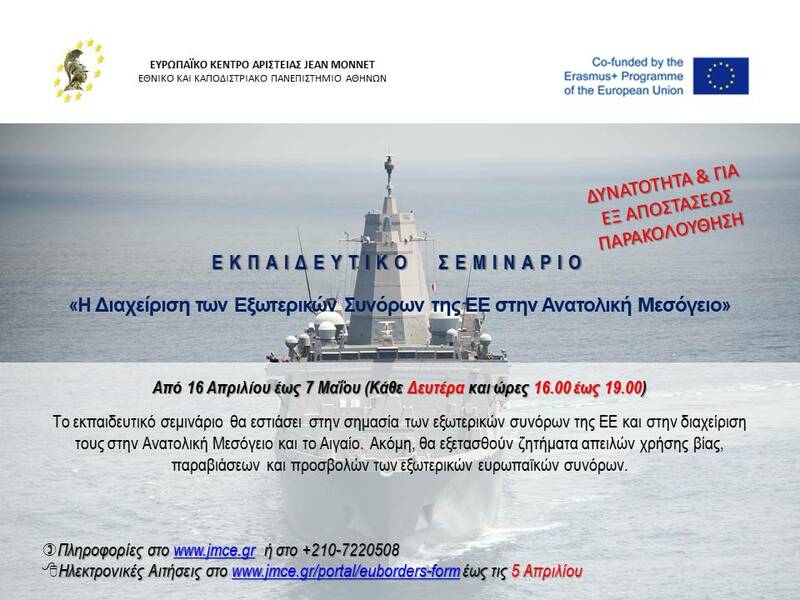 Β) Μέχρι 50 θέσεις συμμετεχόντων με δίδακτρα. 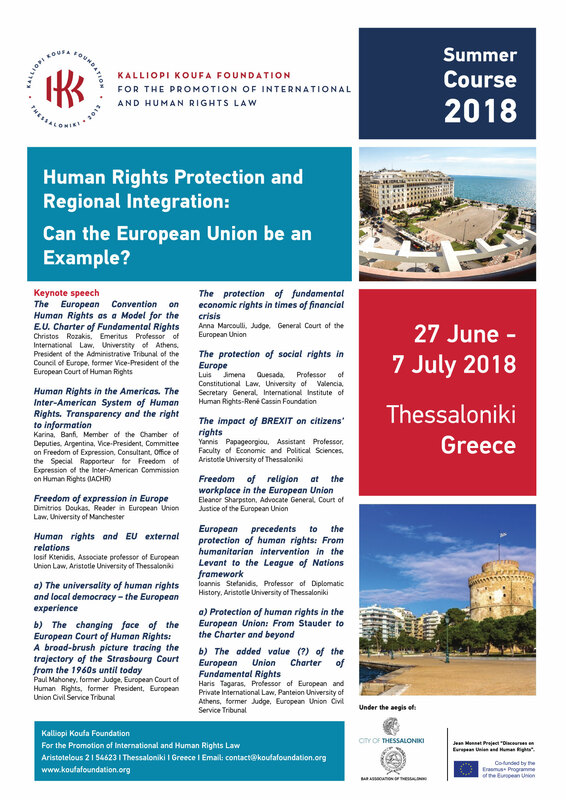 It is our intention to offer an intensive 10-days course, where various aspects of human rights protection at the regional level –with a special focus on Europe– will be covered. 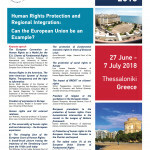 These include the protection of human rights in the European Union, the system of human rights protection of the Council of Europe, the ways specific human rights and freedoms protection in Europe (such as freedom of religion, or the rights of persons belonging to ethnic minorities, etc) are protected in Europe and whether these ways could be “exported” in other parts of the world, as well as the compliance of European Union’s external action with human rights. Please consult the webpage for the application deadlines and fees. Take advantage of the early-bird offer! 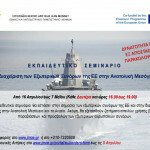 The 4th Session of the Thessaloniki Summer Courses will be co-funded by the EU ERASMUS+ Jean Monnet Project “Discourses on European Union and Human Rights”.